This is a beginner’s guide to cycling gear, with a high visibility twist so you can be a safer cyclist and be seen better on the road! 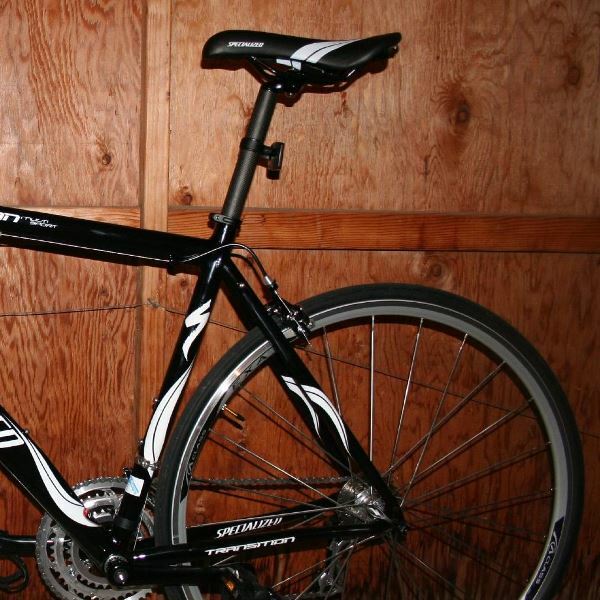 With longer outdoor cycling workouts, an emergency bike kit becomes essential cycling gear. Here are some flat tire bike repair tools to have in your kit! What gear is essential for bike training and what is not? This beginner’s guide is geared towards people training for their first sprint triathlon so it contains relevant information for beginner cyclists too, even if you’re not training for a triathlon! Winter biking takes a different approach. 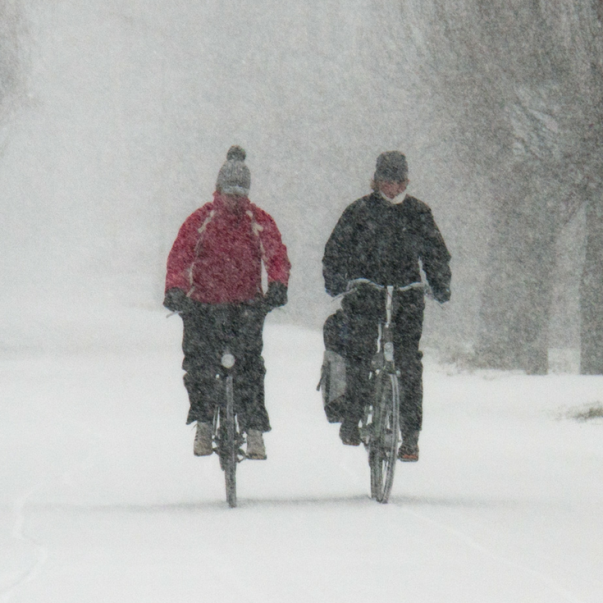 Part of it is knowing how to dress for cold weather and wearing proper winter cycling gear. Here are some tips! 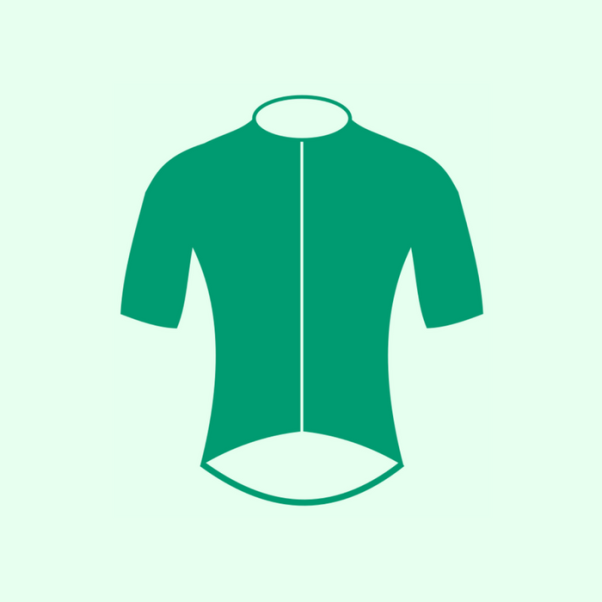 Most cycling jerseys are designed with common features, with the biking position of a cyclist in mind. Here are common features of a cycling-specific shirt. 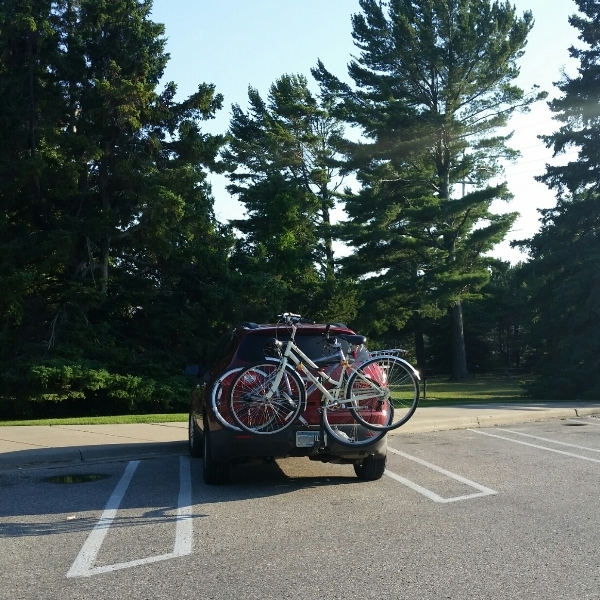 Is the best bike rack for your car a trunk rack, roof rack, or hitch rack? 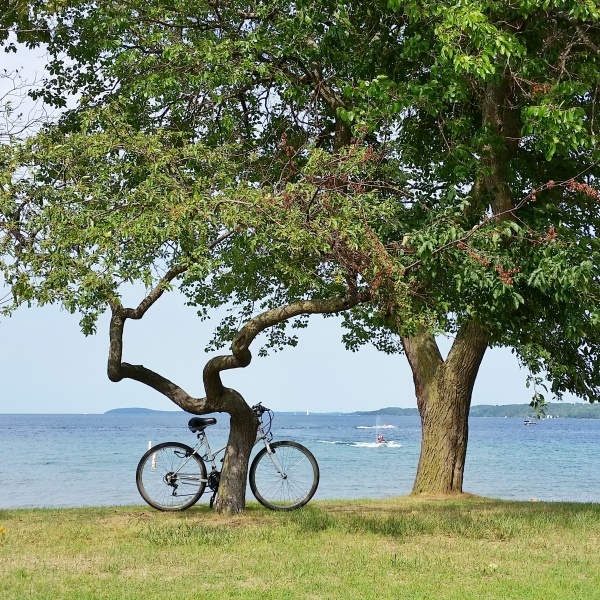 Here are some tips to help you choose the best bike rack for your biking fun! Foot, ankle, knee, hip, neck, hand. 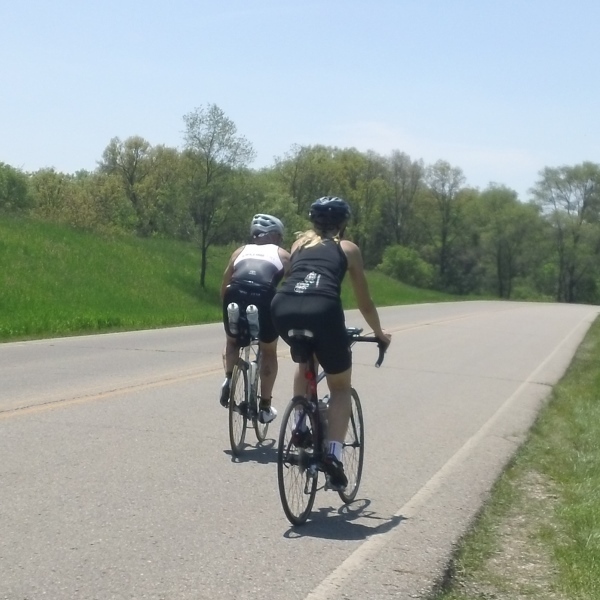 The good news is that most of the common cycling injuries are preventable. Causes and prevention tips. 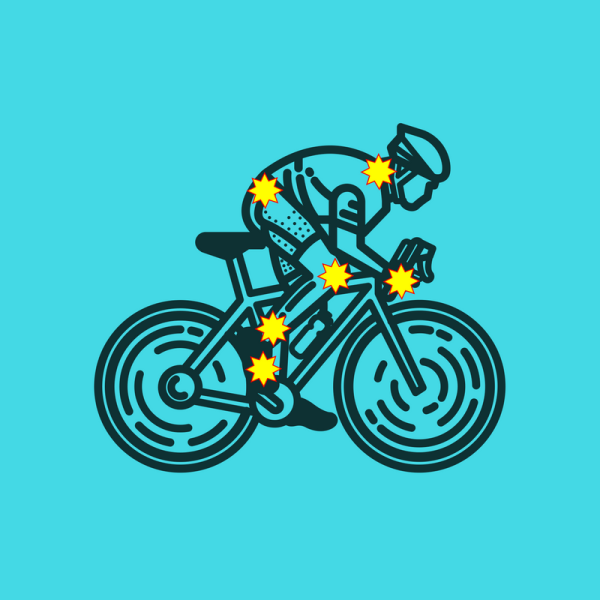 Avoid common cycling injuries. DIY bike fit techniques about how to adjust your bike seat to the right height to prevent knee pain. 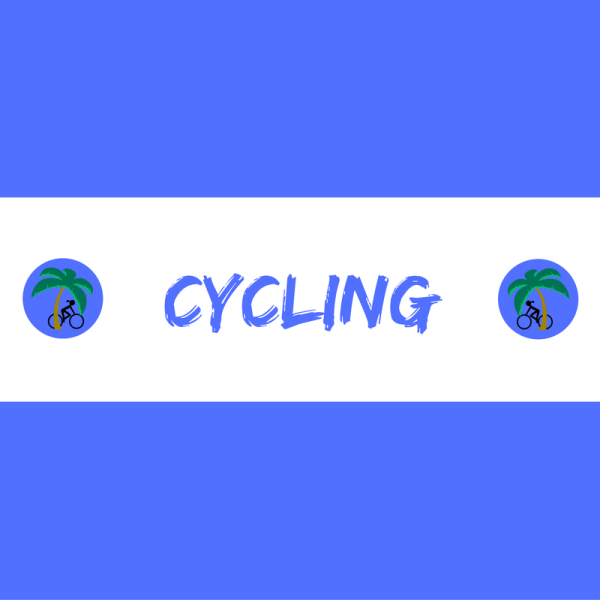 The repetitive nature of cycling creates a greater risk of injuries. 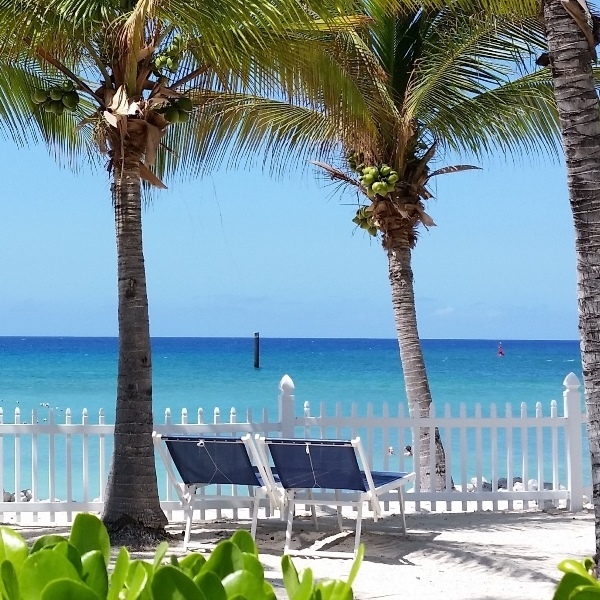 Use your rest day to focus on injury prevention through active recovery. 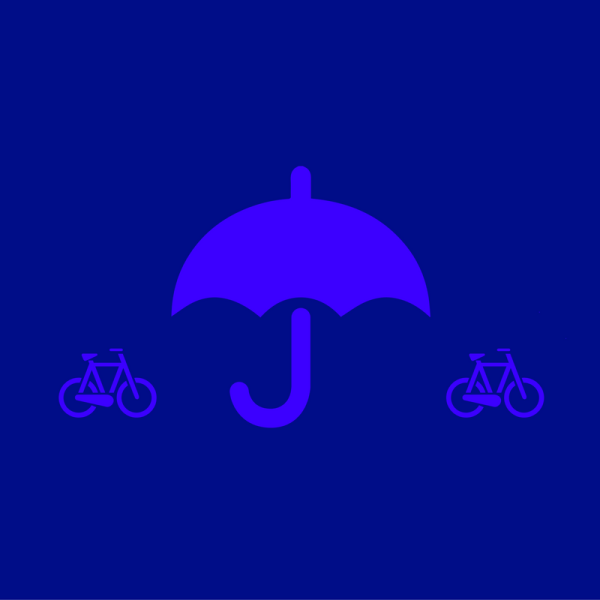 Don’t let wet weather stop you from getting out for a bike ride! Here are some riding tips for cycling in rain to prevent injuries and disaster. 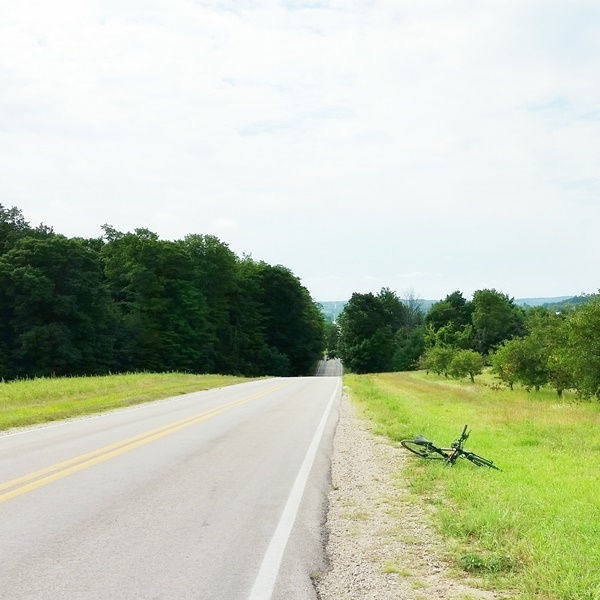 Here is a list of biking ideas, with recommended bike rides for all 50 states for a memorable cycling vacation and cycling destination! What will it cost you to take your bike on the plane with you? 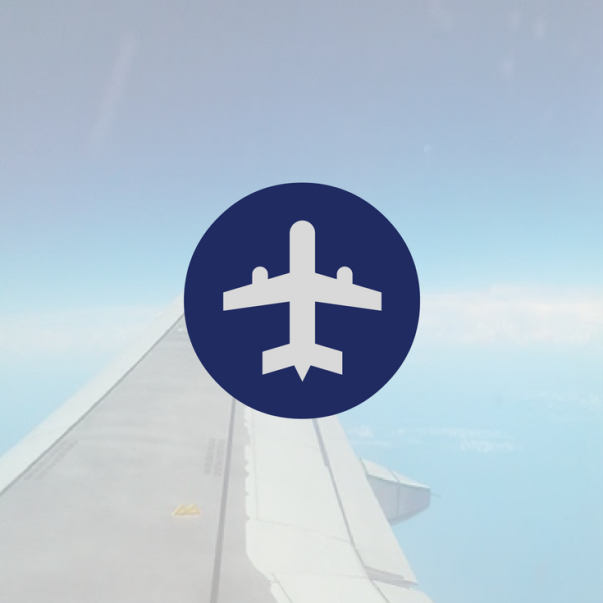 Here is a list of airlines for comparison with their baggage policies and bike fees. Options for finding a cheap cardboard bike box for travel by plane or train. 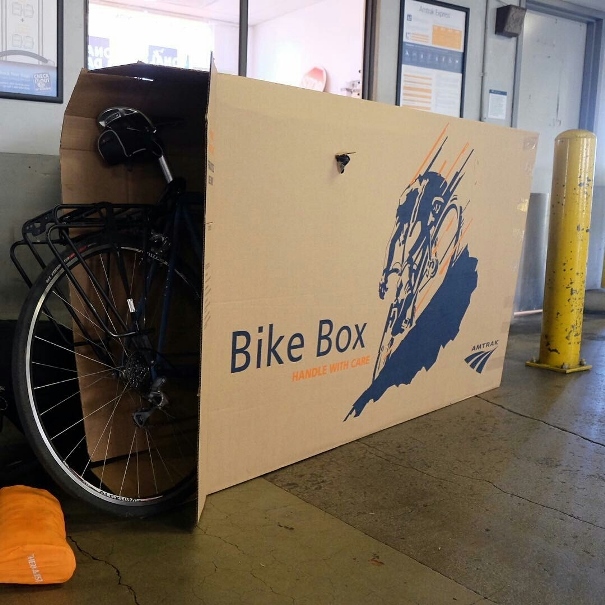 Maybe even a free cardboard bike box for your air travel or train travel! 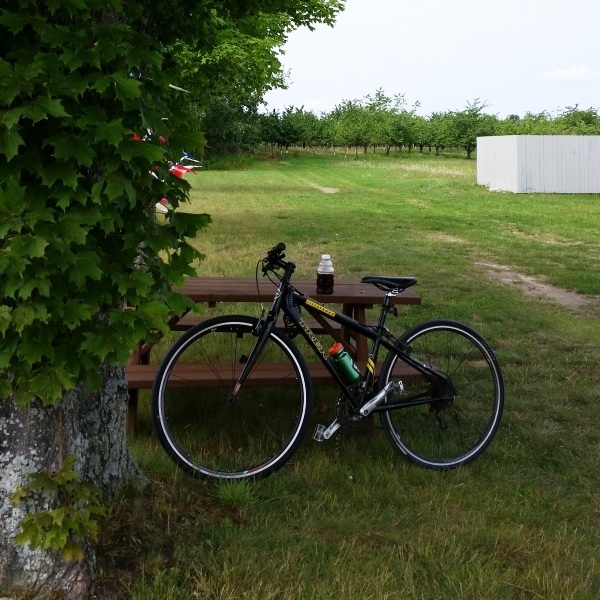 If your bike ride got your muscles working hard, tart cherries may help you with post-workout recovery. Just got back from your bike ride? 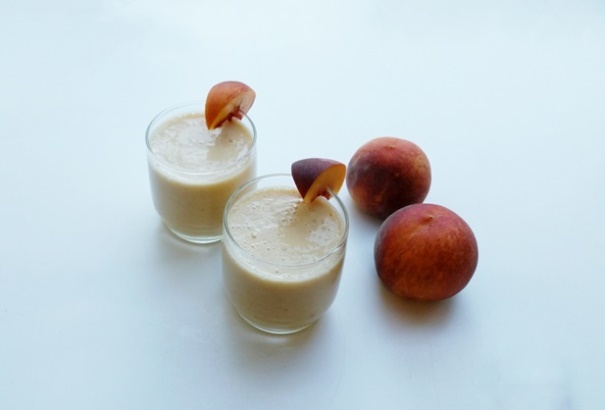 Make this peach smoothie recipe for a solid post-workout recovery drink after your ride!